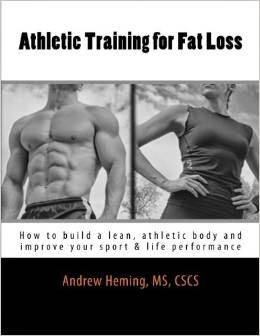 Andrew Heming's Blog: Are You Making False Gains? Are You Making False Gains? Whether you are training to improve your performance or your body composition, getting stronger will help you get to your goals. 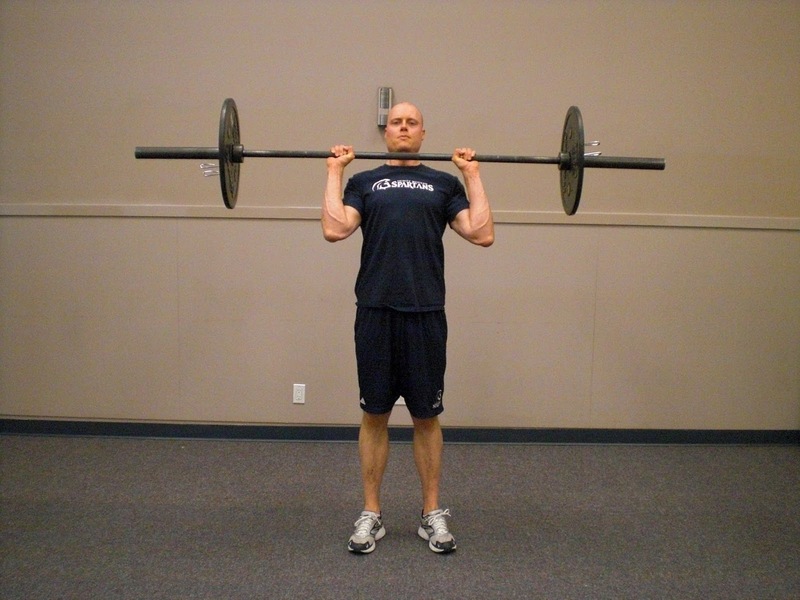 Getting stronger involves regularly increasing the weight you lift. If you are lifting the same weight you were last month do not expect to perform any better. However if you do not compete in a lifting sport (e.g. Powerlifting, Weightlifting), numbers are not the end, but rather a means to the end. We want to see your numbers progressively increase, but only if it means you are actually getting stronger and not just making false gains. False gains are when you progressively add weight while progressively cutting your range of motion or gradually cheating more and more. It is a fun way to stroke your ego, but it results in no real gains as the increased weight on the bar is matched with an easier exercise technique. I have made this mistake an embarrassingly huge number of times. Please learn from my mistakes and avoid false gains. This one is the worst. 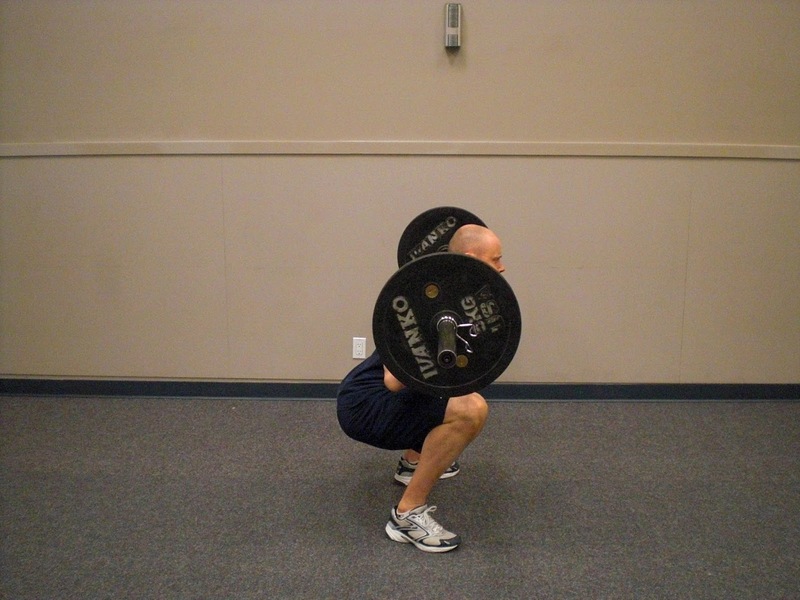 Healthy athletes should squat until they brake parallel (i.e. hip joint gets below knee joint) while the weight stays on the heels and your low back maintains a slight arch. 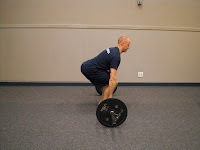 To improve overall functional movement and build strength & mobility through a full range of motion, this is essential. Most people think they squat that low but they are not even close! Next time you squat, have someone use your phone to take a video of you from the side to see how low you are getting. 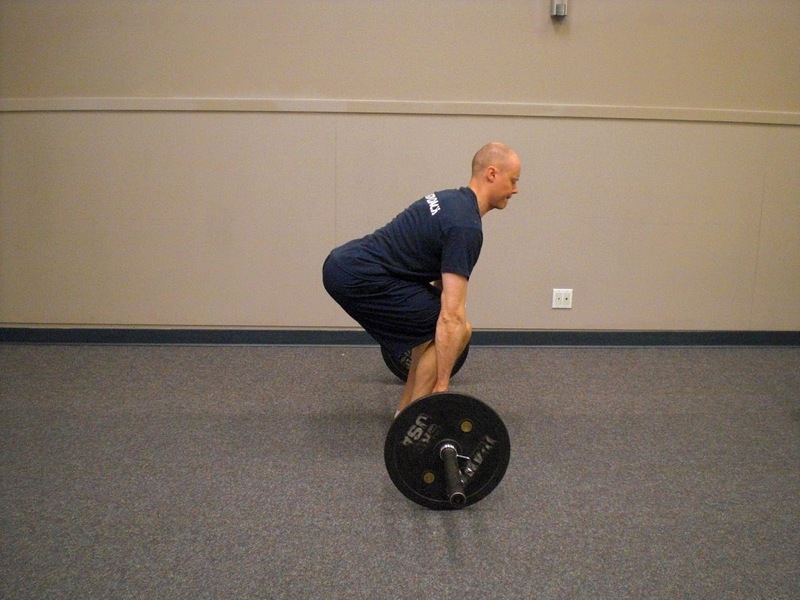 If you cannot get this low, you will likely need to work on your mobility and stability. 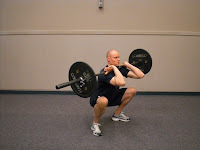 Here is a great squat stretch that will help. 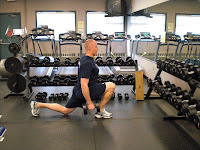 While not as bad as squats, lunges are still often a place for depth cutting. This leads to 3 problems: 1) less involvement from the hip muscles (e.g. adductors, glutes, hamstrings), 2) more knee stress (as a result of stopping at a more vulnerable spot with less help from the hip muscles and 3) a missed opportunity to work on dynamic flexibility in the hip flexors (a problem spot for anyone who sits) and overall hip mobility. A simple fix for this is to lightly touch your back knee to the ground at the bottom (put a folded towel there for knee comfort if you want). The deadlift is usually harder to cheat because you start the rep on the ground or a set rack/block height – giving you a consistent stopping point. 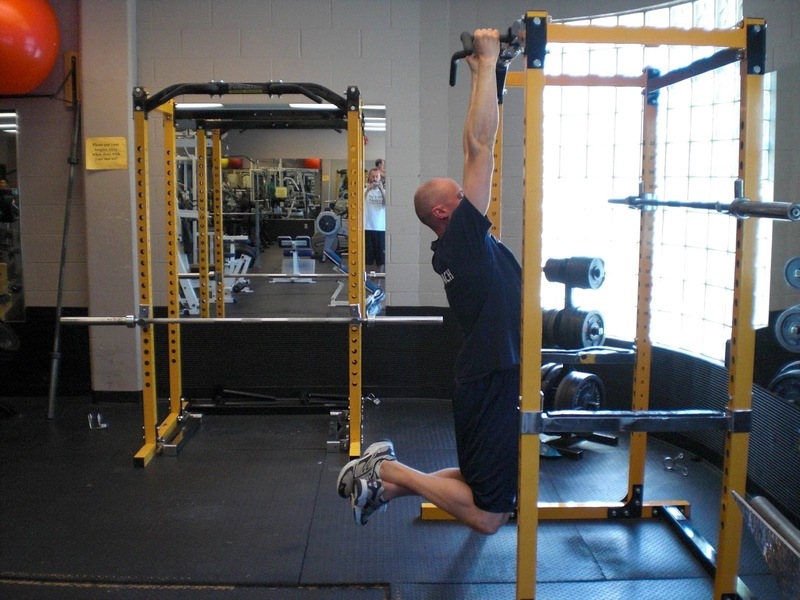 Note: if you need to pull from the rack/blocks because you have shorter arms, that is fine, but do not go any higher than you need to for proper set-up (which includes having a slight arch in your lower back). If you need to pull from a higher height because your hamstring flexibility is poor, then you will need to work on that. 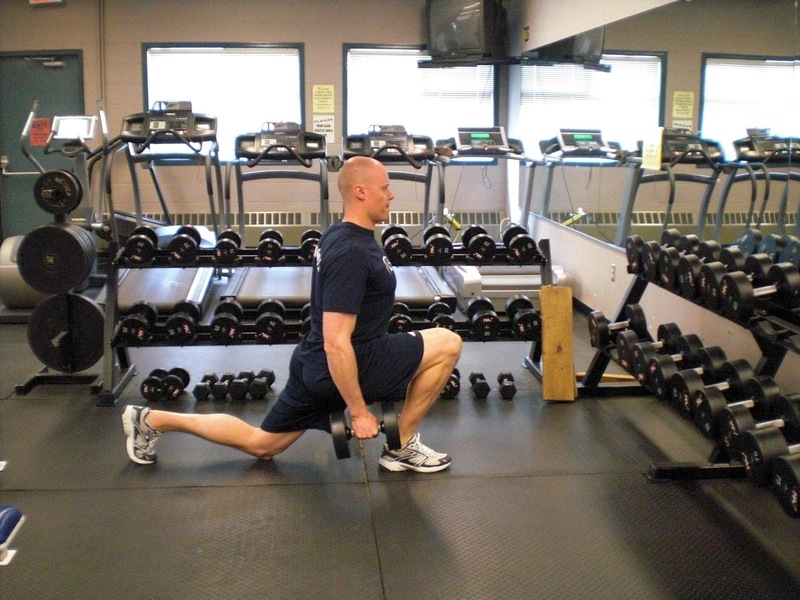 Check this PNF hamstring stretch. Be sure to start each rep from a dead-stop on the floor/rack/blocks – no bouncing off the ground each rep as this makes the lift easier and less effective (you also miss out on a great way to build dead-stop starting strength). At the top, you want to completely extend the hip at the top by squeezing your glutes as hard as you can. Do not lean back, but completely extend (straighten) the hip joint. See this video for more information on proper hip lockout. hyper-flexible elbows – i.e. you can bend your arm back beyond straight – in this case stop 1” short of lockout and pause there). Also, be sure to keep the shoulders packed down. Another common problem with the press is leaning back. 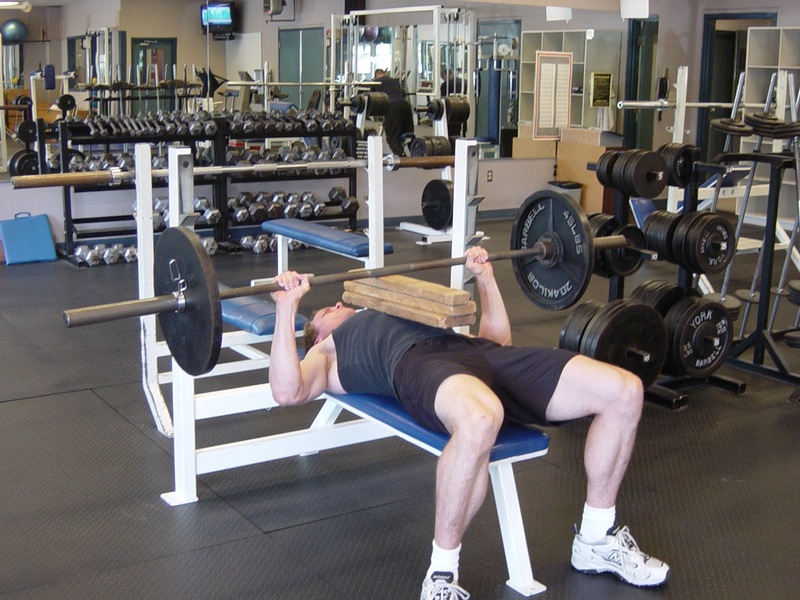 Your body will naturally want to do this to turn the movement into more of a standing bench press. To avoid this, stand tall with chest up and crush your glutes and tense your abs. This will prevent low back strain and force the shoulders to work without help from the pecs. 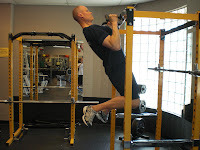 Next to squats and push-ups, pull-ups are one of the most common exercises for cutting range of motion on. 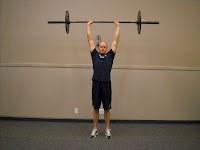 It is good to keep your chest up and shoulder shoulders packed down throughout the movement. At the bottom, your arms should be almost completely straight (most people are nowhere close to this). At the top, you want to at least have your chin clear the bar. 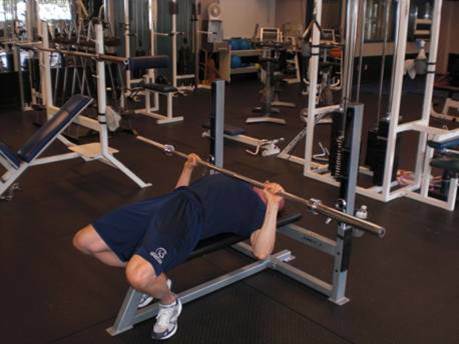 Some coaches insist on the chest touching the bar. This is a good idea, but not a great universal law as it does not account for different arm lengths. RowsMany people make the mistake of thinking that the row is about pulling your arms from an extended position to your chest. 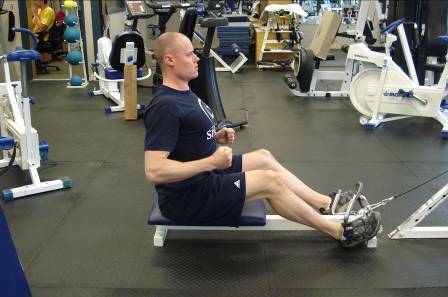 While this does happen, the main purpose of the row is to pull shoulder blades back to a fully contracted position. 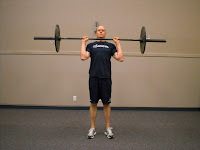 Stand tall with your chest out, pull your elbows back (as if doing a row) and mash your shoulder blades together. Once your shoulder blades are fully squeezed, have a look at where your hands are. 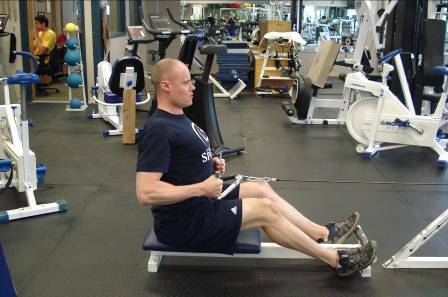 That is where you want the finished position of your row to be – regardless of your row variation. Some row variations (e.g. 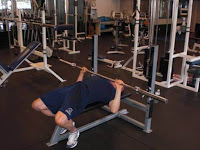 inverted row with a barbell) make it easy because you can use a chest touch on the bar to know that you are doing it correctly. Others you will have to go by feel and coaching or video feedback. 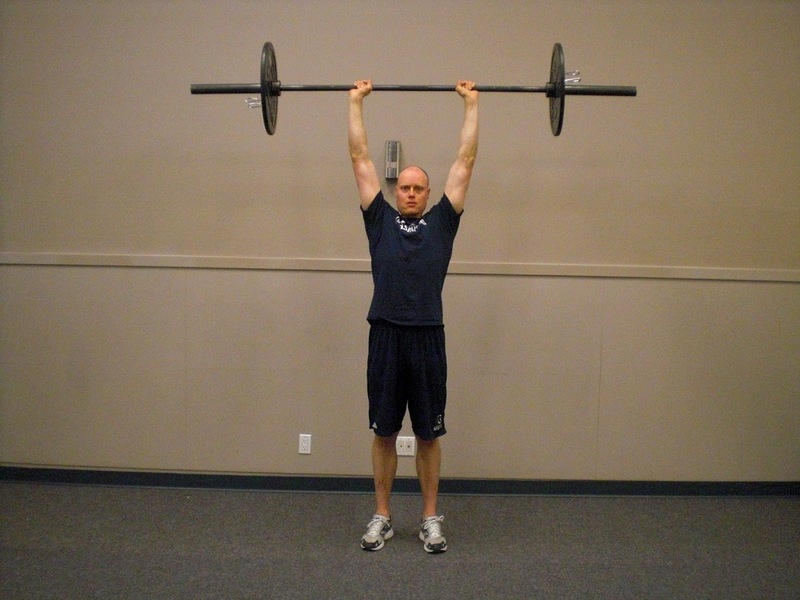 Your scapular retraction (shoulder blade squeezing) strength is usually the weakest link in the row. Stop your set when you can no longer properly squeeze the shoulders – even if you still have more pull left in your arms. 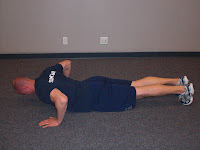 Many people relax their abs and let their hips sag when they are doing push-ups. This places unnecessary stress on the low back and is a missed opportunity for building core stability. Another common problem is letting the head drop (which re-enforces bad posture). Both of these mistakes also cause you to cut depth. In a proper push-up, you should descend until your chest (with your body straight – glutes and abs tight) touches the ground. Because everyone has different arm lengths and chest sizes, I recognize that this position may be too far some people. 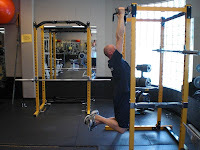 If shoulder issues or long arms requires a modified range of motion (i.e. 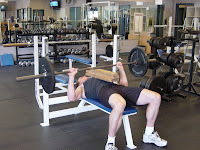 do not use this as an excuse because you are weak in a position that you have never been in before), then place a rolled up towel or some other soft object (at the proper height for you ) under your chest and touch your chest to it each rep.
For bench press, the same principle applies. 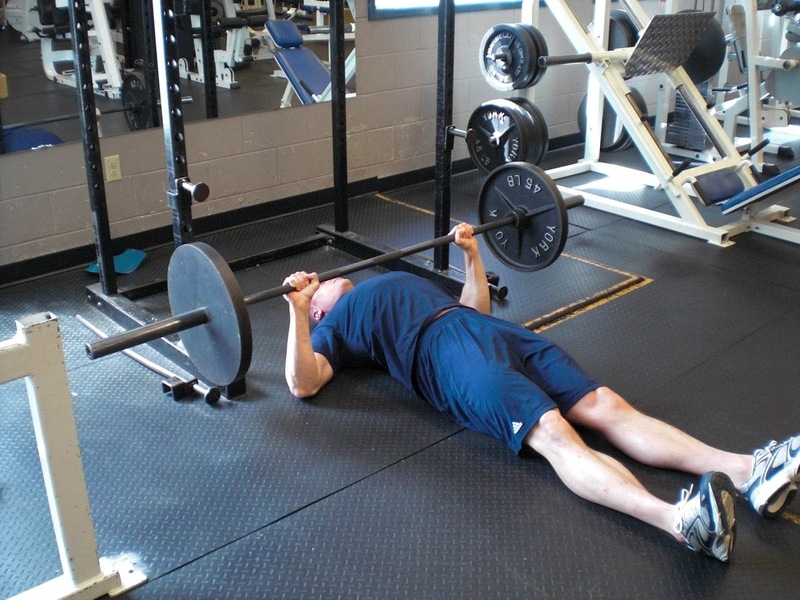 A proper bench press is bar touching the chest, but again this position may cause shoulder problems for some people – especially those with long arms). Many people make the mistake of just stopping at some point mid-air, but this invites false gains and ego stroking. 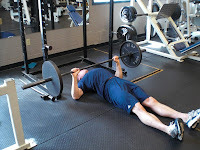 If you need to modify range of motion, try floor presses or come down on each rep and touch a board or foam pad at the appropriate height for you. Remember that your muscles do not know how much weight is on the bar. More weight in an easier range of motion is not making them work harder. Another benefit to using a fuller range of motion is it helps build mobility and stability to through a full range of motion – both of which is important for functional movement and injury prevention.